We are an ecumenical, radical, Christian movement. 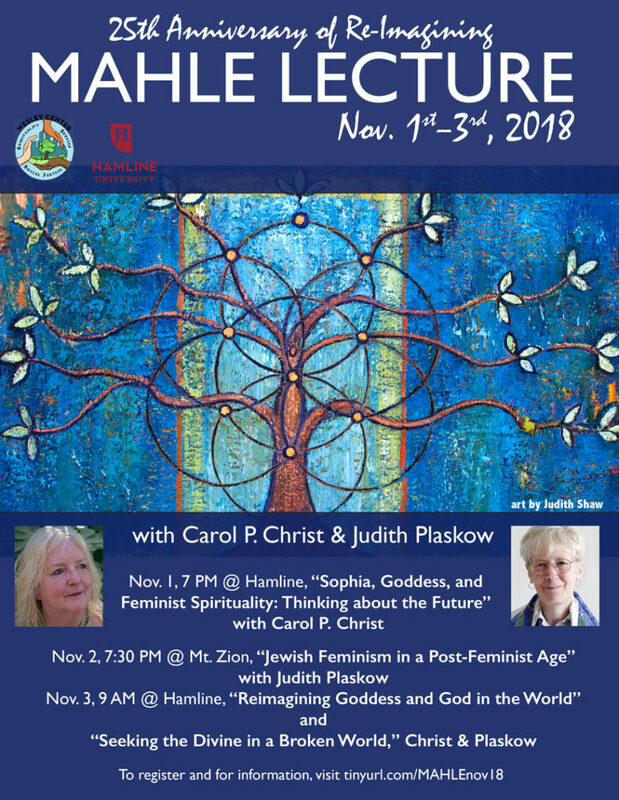 Together we pursue creative and relevant ways of understanding Womanist, Feminist, Mujerista, and Asian Feminist theologies, opening space for dialogue with the church, diverse religious communities, and the world. We are impassioned to participate in Re-Imagining by our love and search for God, justice, and a challenging, empowering, and inclusive church. Ready to take the next step? You can support The Re-Imagining Community in a variety of ways. Get involved! Volunteer. Donate. 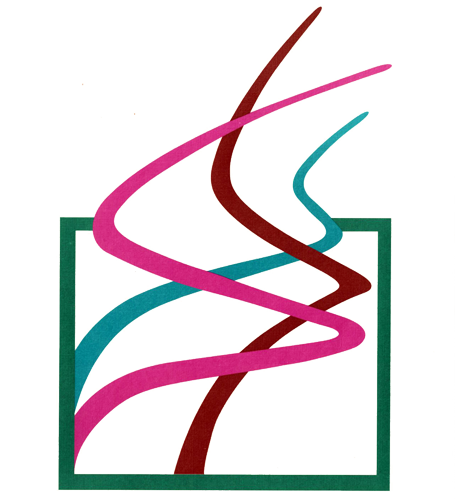 Send information about upcoming events or links to websites. 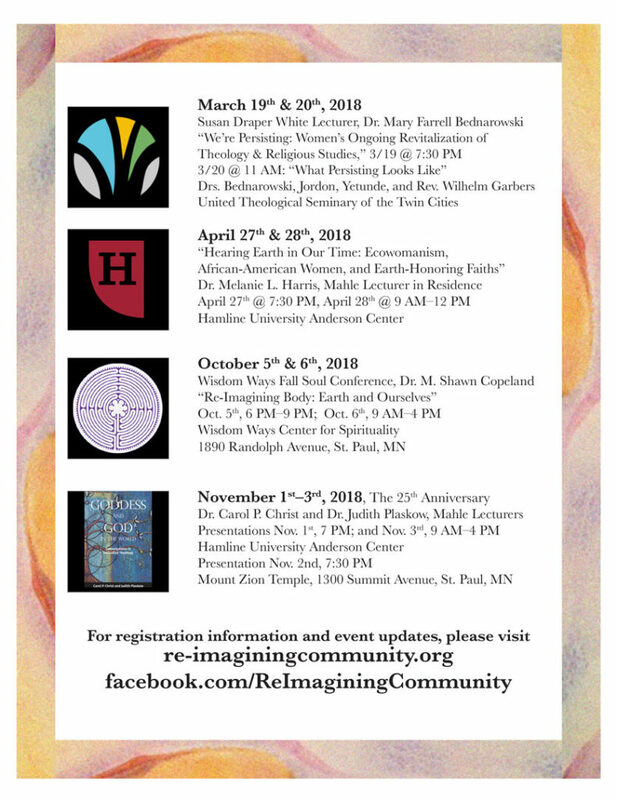 We have seven events planned throughout the Twin Cities metro area for the 25th Anniversary of Re-Imagining, November 2017 – November 2018. Download/print the flyer for details on all of the events.